IN-STOCK! Includes: Shopping Basket & Raincover! 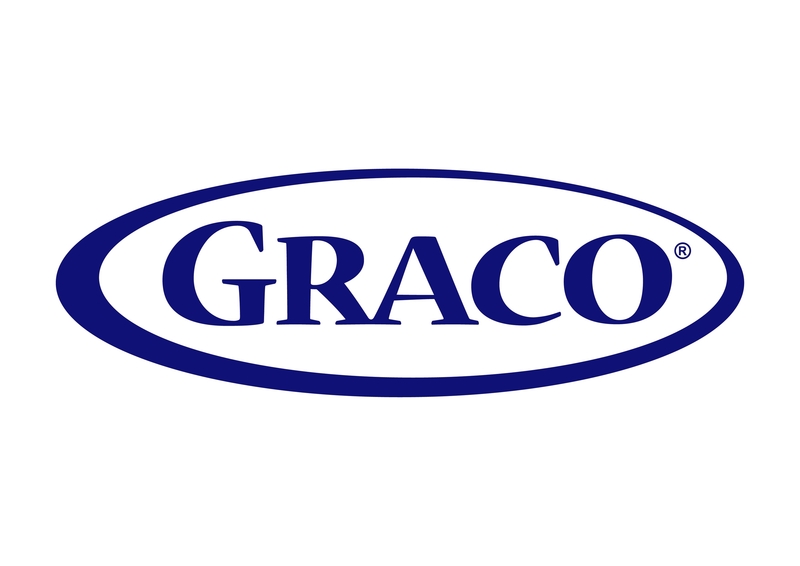 The Graco Cleo is a forward facing, buggy style pushchair that will convert into a rearward facing, lie-flat pram style pushchair. With the Newborn Liner attached the Graco Cleo is about as close as you'll get to a carrycot without actually buying one. The Newborn Liner includes a padded mattress and features a ventilation system for better air circulation. 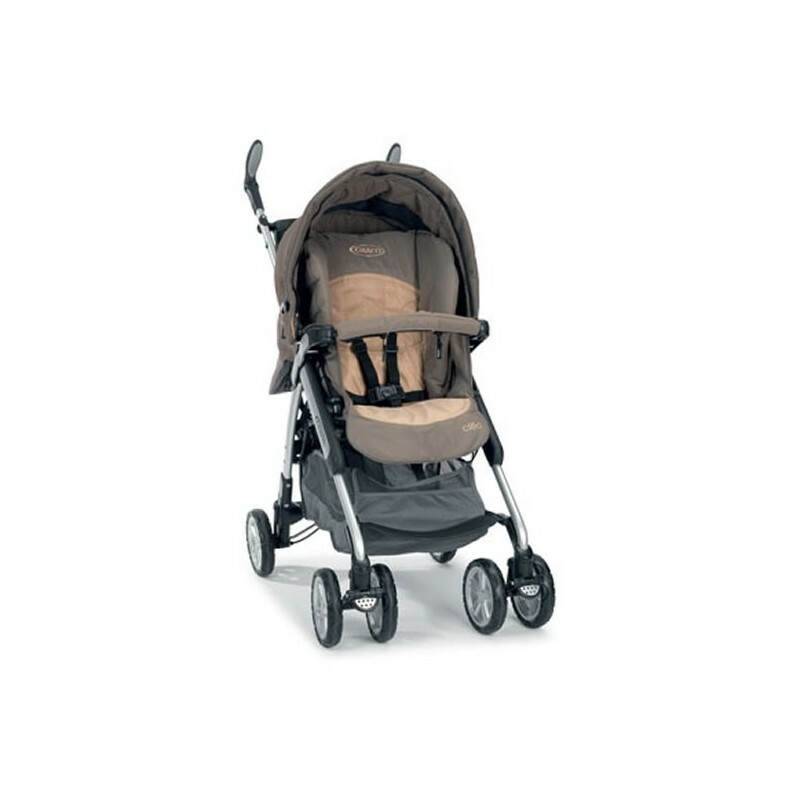 Suspension and front swivel wheels make for a very smooth and comfortable ride for your child. 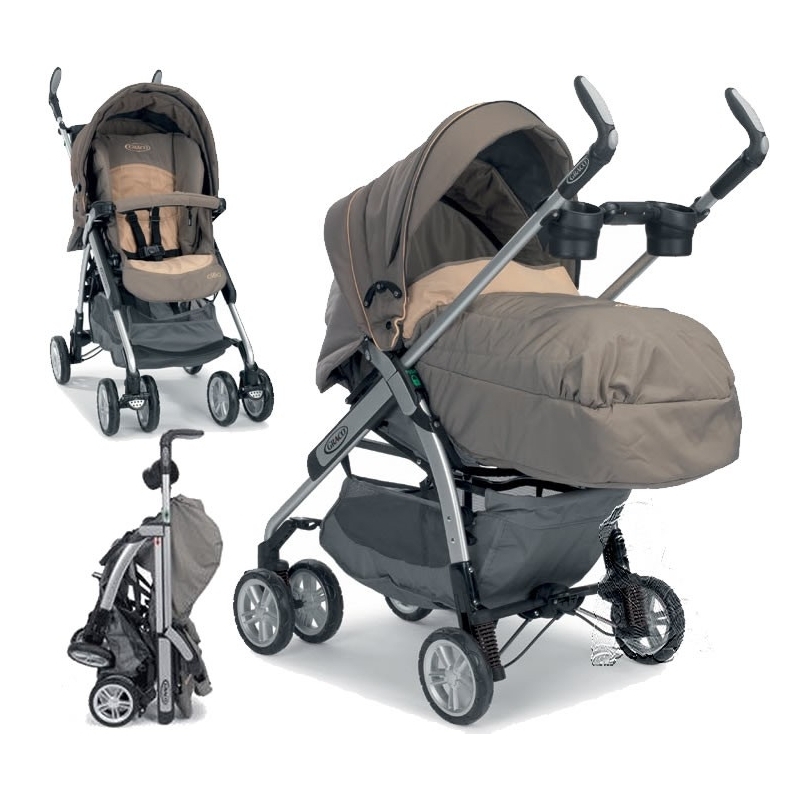 The Cleo is comfortable for parents too with height adjustable handles to accommodate just about anyone who wants to push. It has a large accessible shopping basket and extra storage pockets. In the pushchair mode, the backrest is fully adjustable from lie-flat to upright and easy to access with one hand, great for reclining sleepy travellers without waking them up! Folding too is easy and can also be managed with one hand. Once folded the Cleo is free-standing for easy storage. 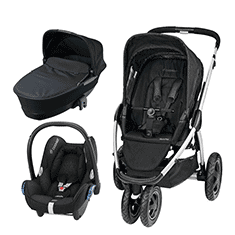 Bebecar Modern I Top 3in1 Travel System-Mod Black (803) + FREE Carre Changing Bag!